The J.D. Power U.S. Dependability Study examines problems experienced during the past 12 months by original owners of 2014 model year vehicles. The overall dependability is determined by the number of problems experienced per 100 vehicles (PP100), with a lower score representing higher quality. This year, the industry average is 156 PP100, slightly higher than last year’s average of 152 PP100. The study covers 177 specific problems grouped into eight major vehicle categories. 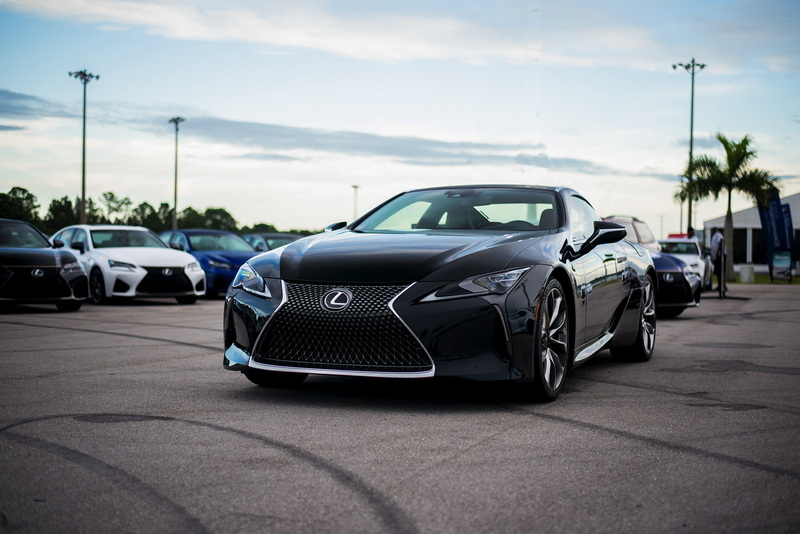 For a third consecutive year, the problems most reported by owners are Bluetooth pairing/connectivity and built-in voice recognition misinterpreting commands. New to the top 10 list of problems reported in 2017 is battery failure. In fact, 44% more owners report a battery failure this year than in 2016. Batteries are the most frequently replaced component not related to normal wear and tear in 3-year-old vehicles at 6.1%—up 1.3 percentage points from 2016. The 2017 U.S. Vehicle Dependability Study is based on responses from 35,186 original owners of 2014 model-year vehicles after three years of ownership. The study was fielded from October through December 2016. 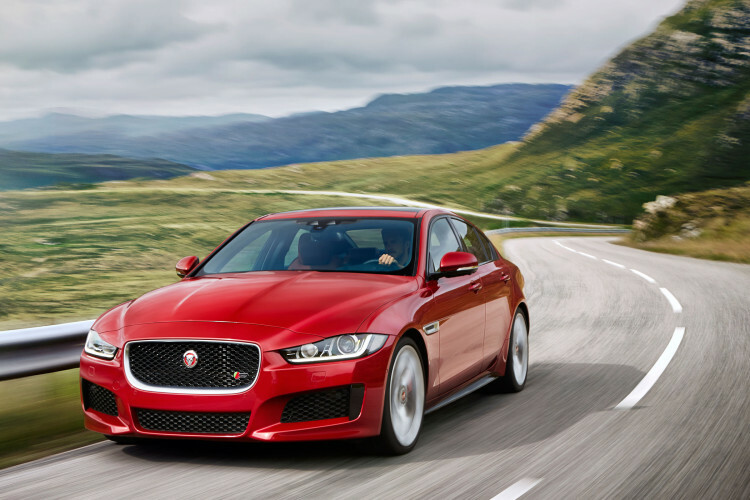 The British automaker is ranked 10th with a score of 144. In the past few years, Jaguar has refreshed its lineup with several models, including the XE sedan and F-Pace SUV which aim to take the fight to BMW, Mercedes and Audi. Compared to last year, Honda dropped a couple of spots to the night place with a score of 143, compared to the 126 score the previous year. The Civic has tied as the most reliable compact car, while the Honda Ridgeline was the highest ranked midsize pickup and the Pilot tied for second in the midsize SUV segment. Chevrolet dropped two places as well this year, finishing eight with a score of 142. 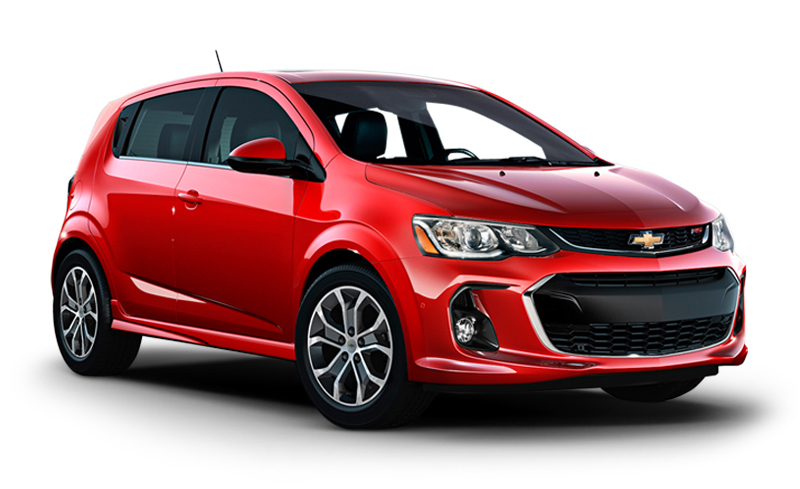 The Chevy Sonic was highest ranked in the small car category, while the Malibu tied for second in the midsize car segment. The Chevrolet Silverado HD was highest ranked in the large heavy duty pickup category. BMW ranks seventh this year with a total score of 139, a significant improvement over 2016 when it ranked 14th. The times when Hyundai were made fun of – due to their 10 year warranty – are gone. 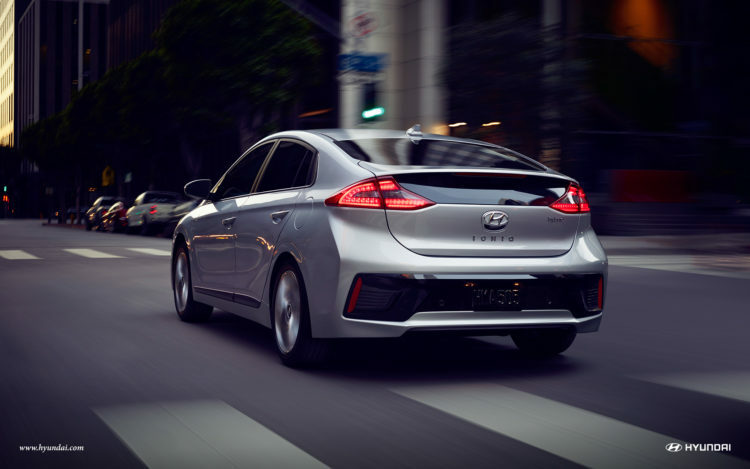 The South Korean automaker has been consistently pushing out reliable products in the last few years and that has been reflected in this year’s ranking. With a total score or 133, Hyundai finishes sixth, a significant improvement over last year’s 19th place and 158 points. Sonata tied for second place in the midsize car category, while the Tucson was rated third in the small SUV segment. Mercedes ranks fifth this year with a score of 131, a seven spot jump from last year’s study with a score of 135. The Mercedes-Benz GLK-Class was the highest-ranked compact premium SUV, the C- and E-Class also finished second in compact premium car and midsize premium car, respectively. Buick is the most reliable American automaker, despite dropping a spot to fourth place – 126 points versus 106 in 2016. 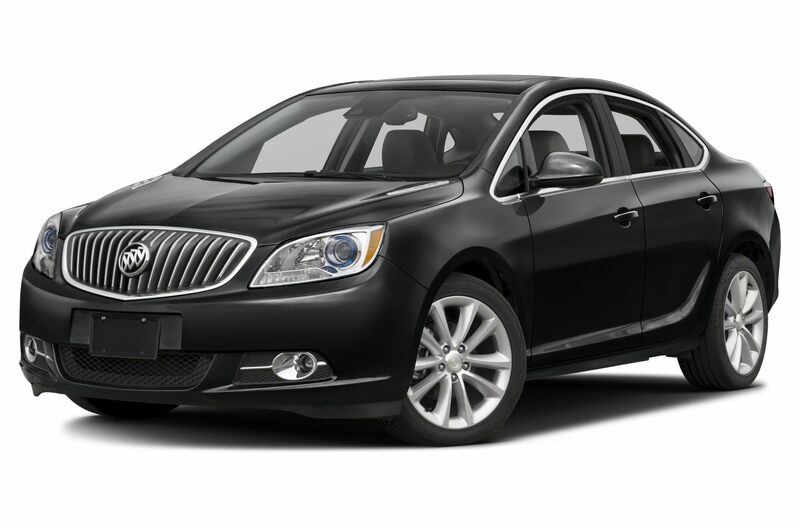 The Buick Verano tied for second place in the compact car segment, same as the LaCrosse in the large car category. The Buick Encore finished second in the small SUV segment. With a score of 123, Toyota ranks third this year in the the J.D. Power U.S. Dependability Study, thanks to several models being ranked the highest in their segment: Prius (compact car), Camry (midsize car), Avalon (large car), Prius v (compact MPV), FJ Cruiser (compact SUV), Venza (midsize SUV) and Sienna (minivan). 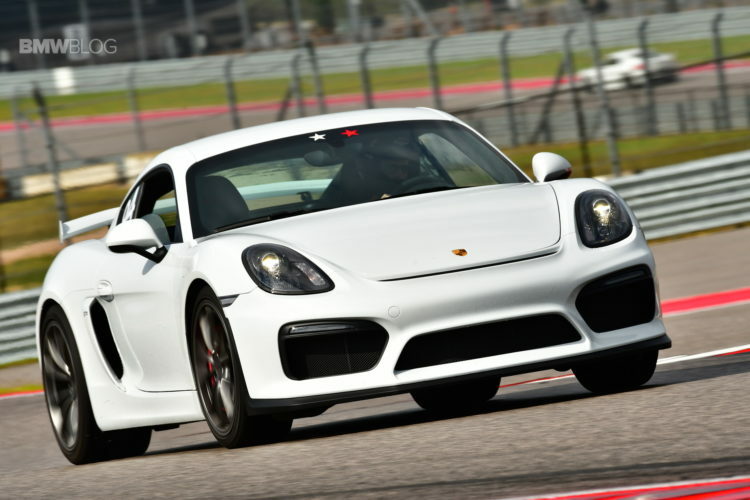 Porsche and Lexus share the top spot this year with a score of 110. Lexus ES was the highest ranked compact premium car, GS the highest ranked midsize premium car and the top spot in the midsize premium SUV category went to the RX. The Lexus GX also finished second in the midsize premium SUV category.